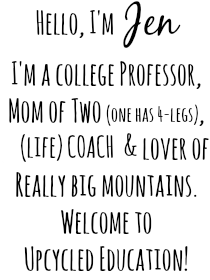 Two things inspire me to write this post. 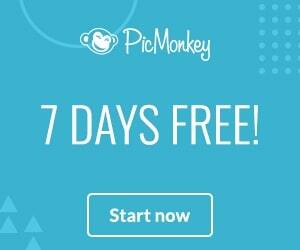 I adore Basecamp and I want to win an iPad. Yep, I don't have one (nor a laptop, if you must know). Which makes me the tech queen minus the correct equipment. Oh, the irony. 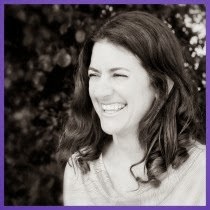 My dear friend and colleague, Jenn, moved to California three months ago. We've been friends and colleagues for over a decade. Jenn is the type of friend you'd wish for in a wishing well. She is caring, bright, creative, a good conversationalist, responsive and aware. Her humor doubles me over in laughter and she is beyond clever...way beyond. Not only do those descriptors make amazing friend attributes, but when you couple that with a working environment, working with Jenn on any project makes you feel unstoppable. Let me correct myself, you are unstoppable. Jenn gets the job done and the end product is Pulitzer Prize material for teaching and learning. You can imagine how I reacted when she moved (however, my college is SO smart....they hired her to work from a distance and stay part of our department). And by the way, I was uber-excited for her to move. You know I love the unordinary, dream of world-schooling lil O and I am a number one supporter of life changes. As Jenn puts it, "Time to shake up the snow globe." I had my hands on the snow globe fearlessly shaking it with her. To make working with Jenn fluid - after all, she is a west coaster now and me, an east coaster - we happily both employed a free (and fee-based) web-based tool called Basecamp. 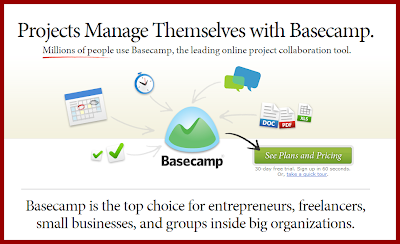 Basecamp is an online project management tool that makes collaboration a complete breeze. Although, there are monthly plans you can purchase (starting from $24/month), Jenn and I use the free plan which allows us to manage one project, have a writeboard (no, that was not a typo), and upload 10 mb of files/documents. We are educators, after all. Free speaks to us. 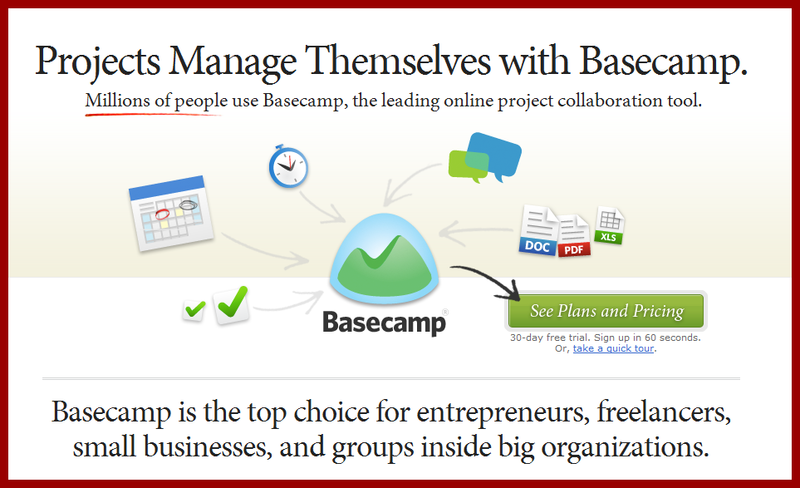 I was happy to see on the Basecamp website other fine companies use Basecamp, too. Patagonia, Adidas, National Geographic and The World Bank. Yes, we are in esteemed company. Look we even have a our own logo....Did you see it above? The red one with the funky snowflake flowers? Basecamp (and I know Jenn would agree) is a streamlined, no fuss, dependable web-based tool to foster collaboration. It is perfect for folks like us who need to be productive asynchronously. I could see students - like my college students - using it for team projects, school clubs, organizing events - basically any operation where two or more people need to collaborate. Of course, Basecamp is perfect for educators who are constantly working with others. And that whole iPad thing I mentioned way up above....If you decide you want to sign-up for a Basecamp account, you can choose the free one or a fee-based one, if you have more projects to manage. For each fee-based account signed up using the links in this post, Upcycled Education's name gets thrown in a hat for a free iPad2. Yeah, I know. I only like free web-tools, too, but maybe you can tell your friends or significant others about Basecamp. They probably have non-education jobs, right? They can afford the monthly subscription. 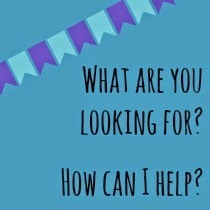 By the way, all my non-profit blog readers, Basecamp is soooo for you. Collaborative and affordable.